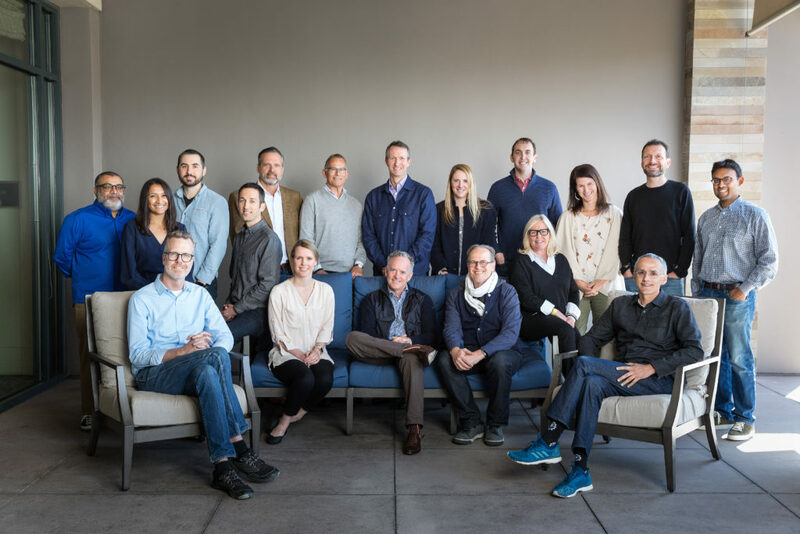 We were delighted to see our friends at True Ventures announce their newest set of funds. Foundry Group and True Ventures have a long-standing relationship as friends, peers, and co-investors. It’s fun to note that both Foundry and True were founded in the same vintage of emerging managers, although they got started a couple of years before us. Our firms were founded with overlapping values and ambition to support entrepreneurs differently than many VC firms created before 2003. We’ve had a great partnership with True through investments like Fitbit, Stocktwits, 3D Robotics, Urban Airship, LittleBits, MakerBot, Pioneer Square Labs, SonicSensory, and Glowforge. While I’m sure I left a few out, you get the idea that we love to work together. Some of these investments have required us to work very closely through challenging situations and it’s in these moments that you see the quality of the partnership. We can always count on the True team to do the right thing by founders and co-investors. When we first raised Foundry Group Next, it was obvious that we would want to invest with True Ventures as an LP in addition to our co-investing activities. We’re grateful to have invested now in two of their funds, continuing our partnership with True as both an LP and co-investor.